In our first post, we're going to look at the Red Dirt series, plus a list of Nic's favorite things. All the way at the bottom is also a chance to win one of her books! Welcome to Sutton Station: One of the world’s largest working farms in the middle of Australia – where if the animals and heat don’t kill you first, your heart just might. Charlie Sutton runs Sutton Station the only way he knows how; the way his father did before him. 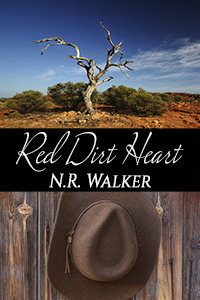 Determined to keep his head down and his heart in check, Charlie swears the red dirt that surrounds him – isolates him – runs through his veins. American agronomy student Travis Craig arrives at Sutton Station to see how farmers make a living from one of the harshest environments on earth. But it’s not the barren, brutal and totally beautiful landscapes that capture him so completely, it’s the man with the red dirt heart. “Oh my god,” Travis whispered. He turned to look at me for a long moment, like he was gonna say something but didn’t. He looked back to the countless stars instead. Then he told me stories of when he was a kid growing up in Texas and sleeping in the backyard, how he’d dreamed of camping out like this. He talked until he was falling asleep, and I just lay there and looked at him. Even when he’d finally stopped talking, I watched him sleep against the flickering light of the fire. I’d jumped into raging rivers, ridden wild bulls, bucking horses and fought off deadly snakes. I’d done a thousand crazy things in my life that made Ma yell at me, but I’d never—never—been as scared as I was when I looked at him. Up until Travis arrived on his doorstep, Charlie had lived a very solitary life. He had surrounded himself with isolation; a couple million acres of red dirt, scorching sun and loneliness. Six months on, winter has settled over the desert, and Charlie has the life he never dreamed possible. But living and working together, twenty four hours a day, seven days a week, for six months straight starts to take its toll. 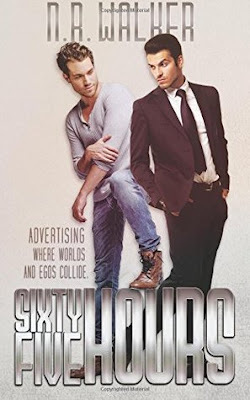 Charlie is a stubborn, stubborn man, who tends to have more conversations in his head than what comes out his mouth, whereas Travis has no problem saying what’s on his mind. And even as they both struggle to communicate, struggle to make sense of need versus want, Charlie can see that he’s pushing Travis away - yet seems helpless to stop it. When it all boils down to whether Travis should stay or go, maybe the decision won’t be theirs to make. Life for Charlie Sutton has never been better, or busier. With Travis now a permanent fixture of Sutton Station, a permanent fixture at Charlie’s side, Charlie’s convinced he couldn’t do anything on his ever-growing to-do list without him. Red Dirt Heart 3 is the story of Charlie Sutton finally realising he can be the man Travis Craig deserves, even if he doesn’t have Travis. It’s a story of love, family, holding on, letting go and coming home. Moving from a Texas ranch to an Australian Outback station was a life changing decision for Travis Craig. Though it wasn’t really a decision at all. Something in his bones told him to go, though he had no clue as to why. Until he met Sutton Station’s owner, Charlie. Loving Charlie shouldn’t have been easy. The man was stubborn, and riddled with crippling self-doubt. No, it shouldn’t have been easy at all. Yet somehow, falling in love with Charlie was the easiest thing in the world. Loving him was easy. Living with him, teaching him how to love in return and, more importantly, how to love himself, was not. But Travis knew all along it’d be worth it. He knew the man with the red dirt heart was destined to be his. Just like he knew the red dirt that surrounded him was where he was supposed to be. In the final instalment of the Red Dirt Series, we see Charlie through Travis’ eyes. We see how much he’s grown and how much he loves. We go back to Texas with them, and we see Charlie get everything he truly thought he never deserved. 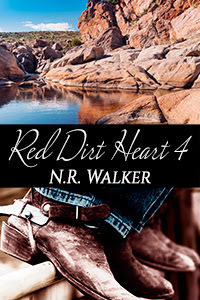 Red Dirt Heart 4 is Travis’ story. And this is the story of not just one red dirt heart, but two. Cameron Fletcher and Lucas Hensley are advertising executives who have Sixty Five Hours to pull together the campaign of their careers. Sixty Five Hours to get along. Sixty Five Hours to not kill each other. Sixty Five Hours to fall in love. Mr. Fletcher looked at me, then at Cameron, and he said, "It's a twenty million dollar contract, and I want it. You are both exceptionally talented and, given an open schedule, I have no doubt either one of you could secure the deal." "But we don't have an open schedule," Mr. Fletcher said. "We have sixty-five hours. That's why you will both work together over the weekend to make sure we walk into that meeting and blow them away." Work together. Work all weekend. Yep. That's what I thought. Cameron tried to object, but his father stood up. The meeting was apparently over. Mr. Fletcher walked over to the double doors that led through to the conference media room and I looked over at Cameron. He was staring at his father's now empty chair, and I imagined the look on my face wasn't much better. "Boys!" Mr. Fletcher called out. I was quick to follow, and Cameron wasn't far behind me. There were two brown paper grocery bags on the conference table, which Mr. Fletcher waved his hand at. 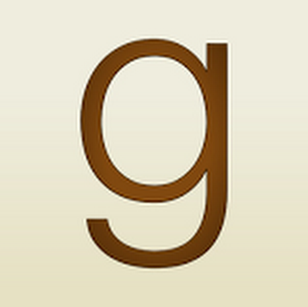 "Get to know your product as it is now, what it's lacking. Turn it into something someone can't live without. I'll be in touch." And then it was just me and Cameron. And two brown paper bags. I smiled when it occurred to me I'd tried most of these. I peeked into the other bag and, from the corner of my eye, I noticed Cameron move. I shrugged at him. "I'm not happy about this either," I told him, handing him whatever it was I had in my hands, so I could empty the second bag. When he looked at what I'd given him, I looked at it too, realizing I'd just handed him a box of strawberry flavored lube. He looked at the box, then at me and exhaled through puffed cheeks. I started pulling boxes out of the second bag when I realized he was re-packing the first bag. "I'm not doing this here," he said, a simple matter of fact. "What?" I said too loudly. "You heard what your-"
He cut me off. "I said I'm not doing this here," he repeated, clearly flustered. He pulled out a business card and his pen from his pocket, then scribbled down something before handing it to me. "It's my home address," he explained before I could ask. "If I'm going to be stuck working all weekend, then I may as well be comfortable. I'll have Simona drop off everything we need." He looked at his watch. "I'll be home in an hour." And just like that, I was being sequestered for the next sixty-five hours with a man who couldn't stand the sight of me. Note: This book is available for free. Vacation: I’d be happy with any vacation right now tbh. Place to blow a quick $100: Amazon! Books, books and more books! Thank you for celebrating with us. Come back next week for more of N.R. Walker's books, five little-known facts, plus another chance to win. 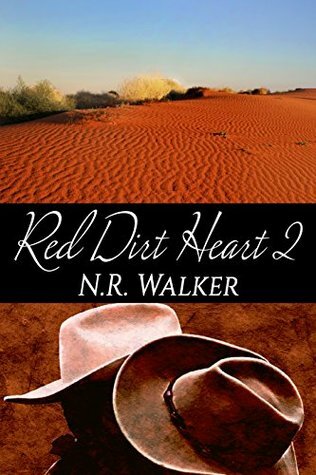 I enjoyed the post I love NR work especially "Red Dirt Heart" series and "The Weight of it All"
Thanks for feature NR Walker! She is one of my favorite authors. Love NR's stories. When I find myself restless about what to read I usually turn to one of her stories. What I love most about NR Walker is that she is fearless! Her books are consistently amazing yet never the same. 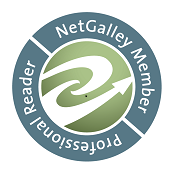 I agree with HB, when I don’t know what to read or if I’m in a book slump, I always re-read an NRW book. 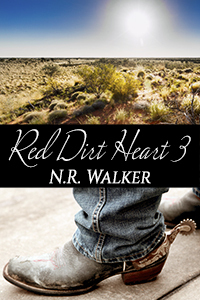 Red Dirt Heart series is one of my favorite that I read over and over. Any book by NR Walker is a must read.